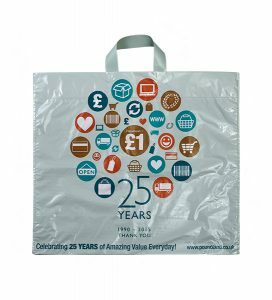 Smith Bateson can provide environmentally friendly carrier bags. 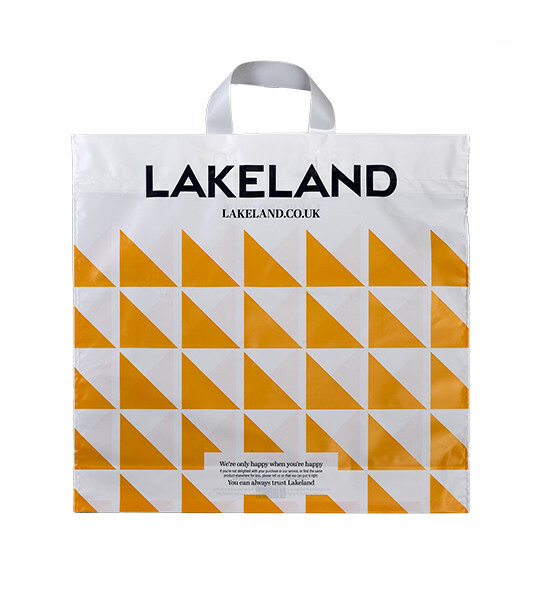 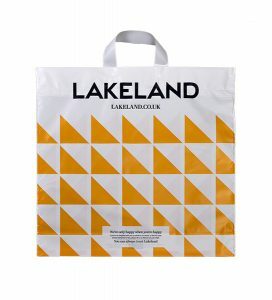 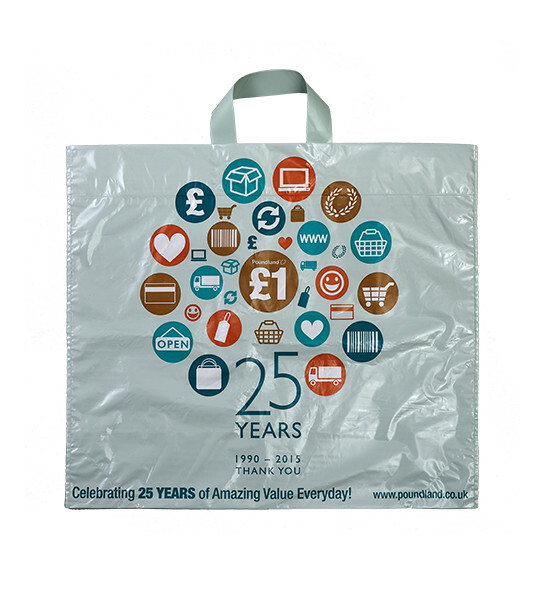 Flexi loop handle carrier bag can provide excellent promotion opportunities at attractive cost prices. 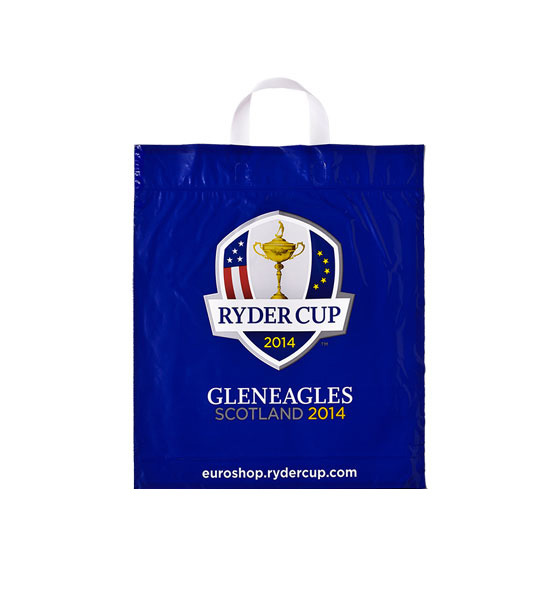 These bags are ideal for bag for life reusable offer which promote brand loyalty.